Boxercise Classes for Mature Ladies at Myatts Field Centre, SW9. 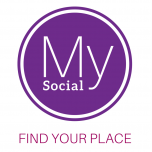 MYsocial is a social membership service open to all ages. 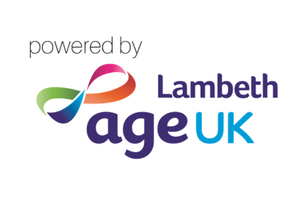 If you are someone looking for support, why not visit the Age UK Lambeth website for information about the support services we deliver.